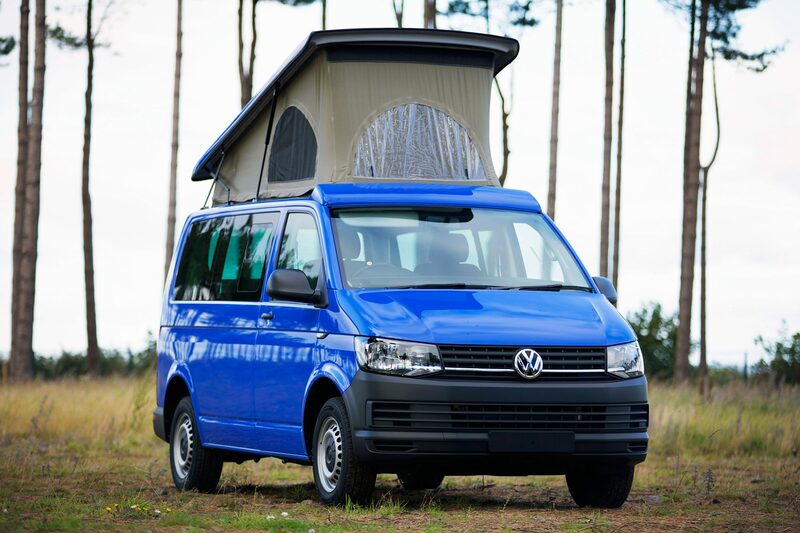 The J-Pod is a new addition to our range of campervan layouts that offers the maximum in flexibility. 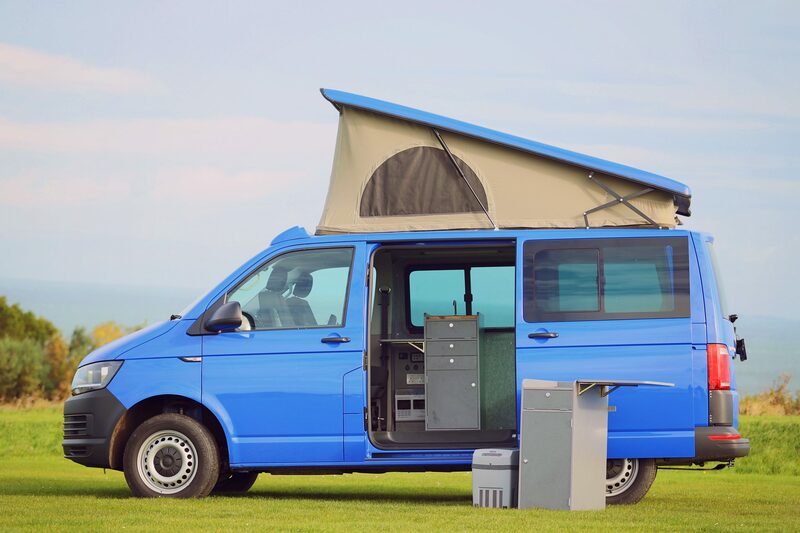 The design features an easy removable kitchen & storage unit that is fully usable both inside or outside your van – by linking directly to the van for electric power and water supply, we maximise the cupboard storage space and cooking facilities whilst giving you more hours of leisure battery time and litres of drinking water than you’d ever expect from a campervan removable unit. 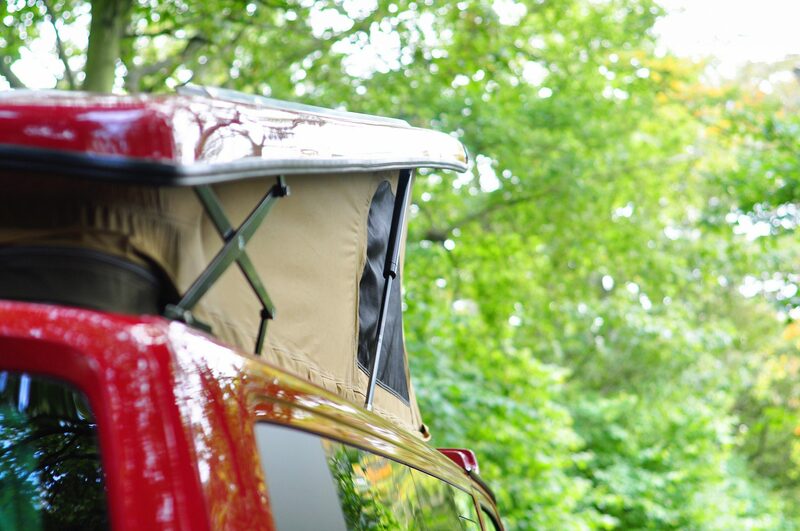 Click Here To Watch The Video: “The J-Pod – A Revolutionary New Camper Van Pod Design”. 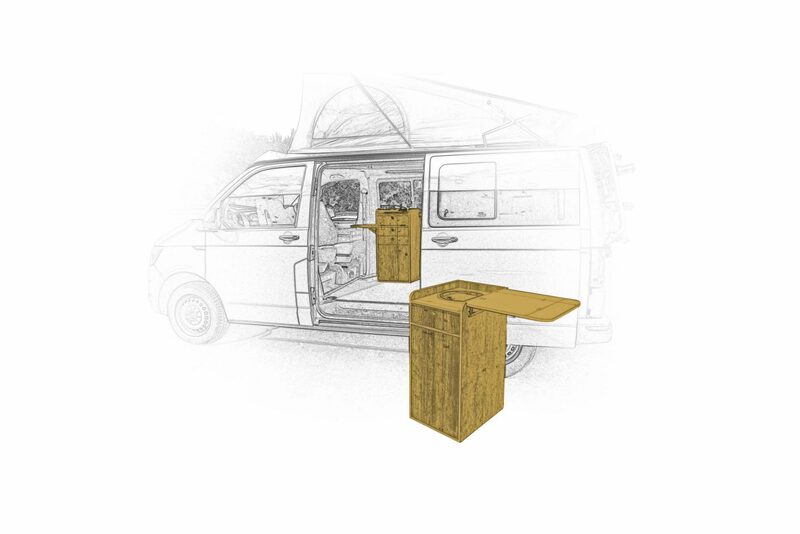 Full Unit in the Van – with the J-Pod unit safely secured into the van you’ll find handy made to measure fold up tables at either end, giving a perfect height eating with the swivelled driver seat and providing ideal extra space to the rear. 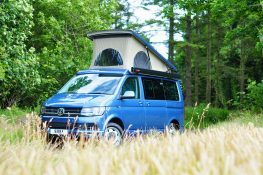 Linked up to the 38 litre water tank and full leisure battery system both located on the van and to the LPG supply in the unit itself, you’ll be able to live comfortably with cooking and washing facilities to hand. 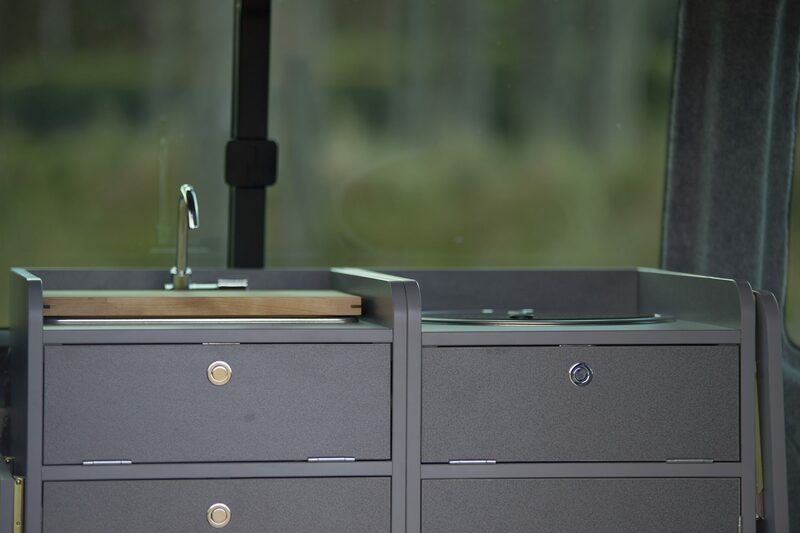 Half in Half Out – the kitchen unit splits into two, one part with the sink and one part with the hob. 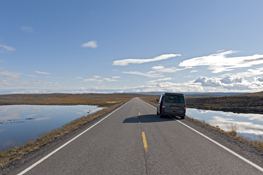 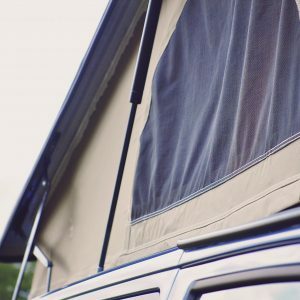 Choose which you leave in the van and which you leave at home, or perhaps place one in your awning once you’ve arrived at your destination. 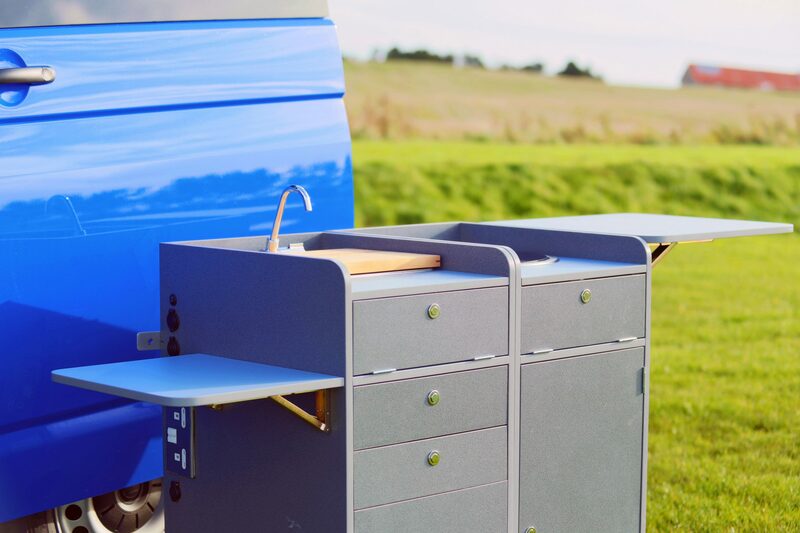 The sink unit is built to house an optional 21 litre Dometic Tropicool portable coolbox which simply plugs in at the back of the cupboard – keeping food fresh and cold without running out of battery power won’t be an issue. 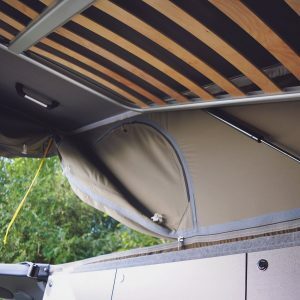 All in the Awning – outside connections fitted to the van allow the whole J-Pod kitchen unit to be taken outside and just hooked up to your van water supply, the 12v leisure battery system and the 230v – you’ll then be able to lock the van without any trailing leads and hoses snagging the doors. 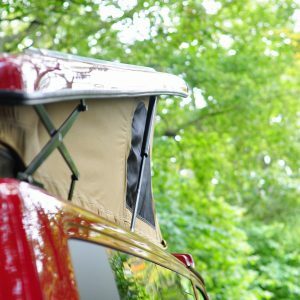 Great in hot weather to keep cooking heat and smells out of your van or for perhaps keeping precious items locked and secure in the van whilst you’re away or asleep. 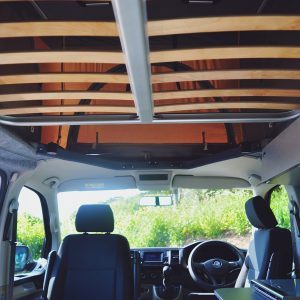 Empty Van or Car for Five People – choose the option of the VW factory fitted removable rear seats for three, then simply remove the J-Pod unit at leave it at home, but still keep a full 12v electric leisure supply, LED lighting and 230v hook up. 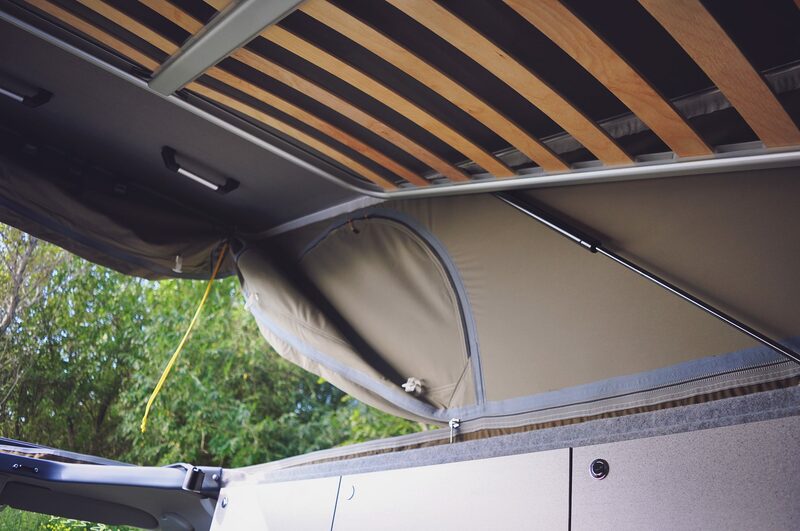 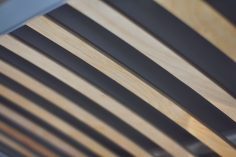 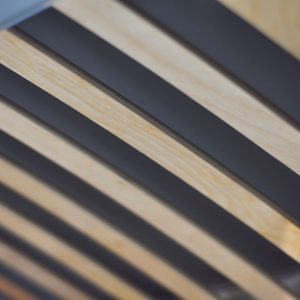 With the option of an elevating roof and beech slatted roof bed you could still sleep in comfort in the J-Pod van – to make life even cosier there’s also an option of adding a Webasto hot blown air diesel fired parking heater. 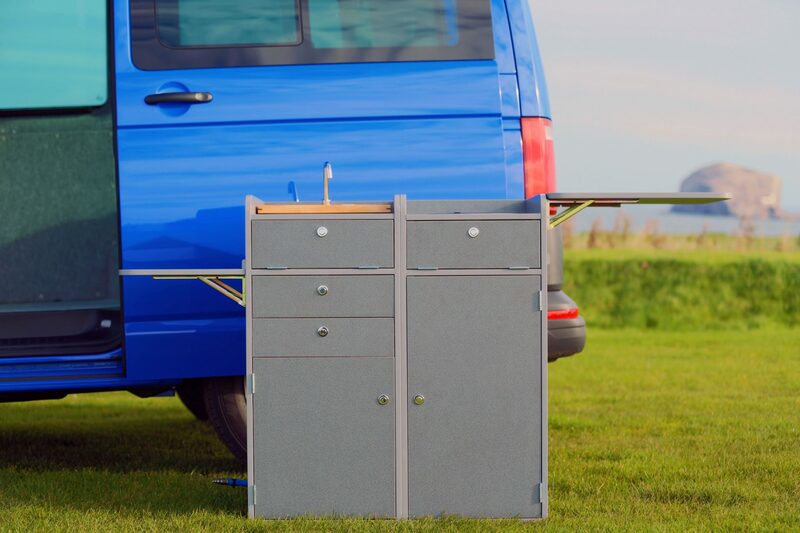 Removable kitchen unit that can be located and fully used either inside or directly outside the vehicle. 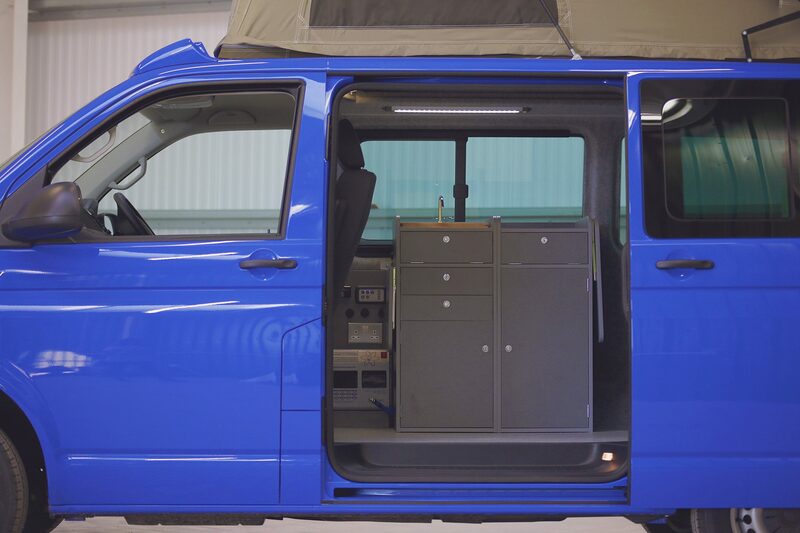 Drinking quality water outlet points and 12v & 230v output supply sockets easily accessible both inside and outside the van. 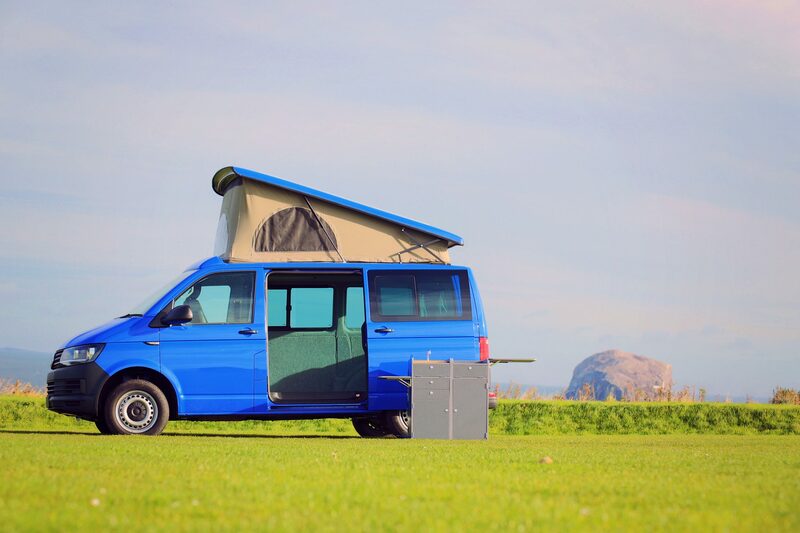 Leftside unit includes a CAN stainless steel sink & tap with chopping board lid, full 12v and 230v electric connections with 230v double socket, 2 x 12v sockets, 1 x double USB socket, Fiamma Aqua 8 water pump, twin drawers, large storage cupboard built to house a 12v Dometic Tropicool 21 litre coolbox and folding table built to match the swivelled driver’s seat. 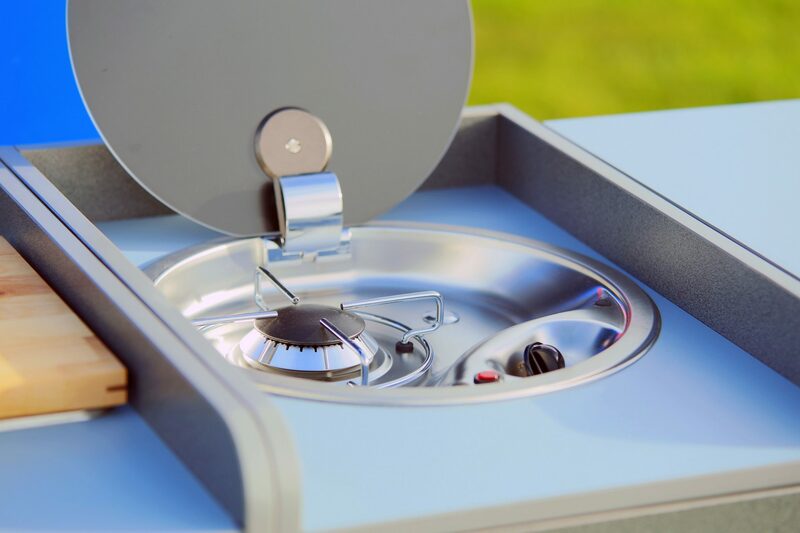 Rightside unit contains a single burner CAN hob with electric sparker and smoke glass lid, fully tested and certificated LPG system with one 907 Butane canister, folding table to the side providing easy extra work surface and two storage cupboards. 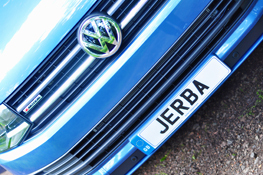 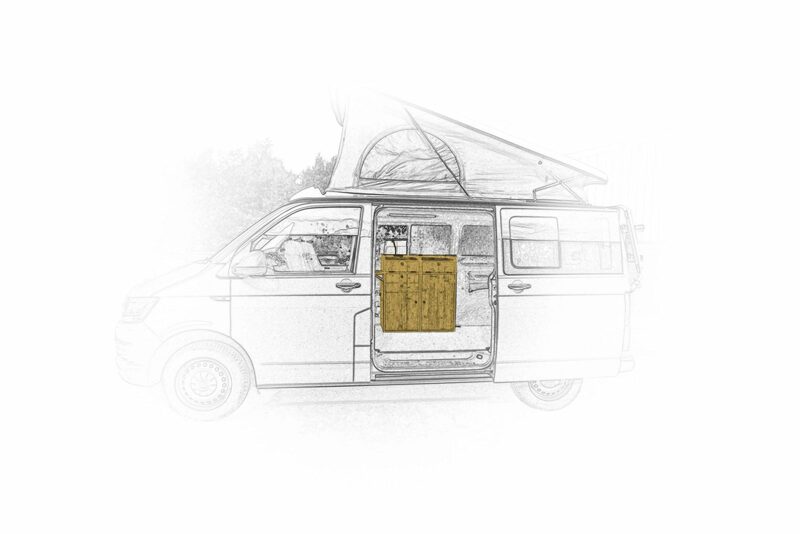 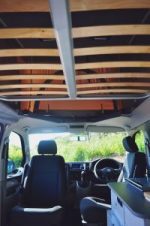 Jerba Campervans own front or rear elevating roof design – fully unzippable and removable canvas with stitching tape seam sealed, breathable high grade Ventile cotton canvas. 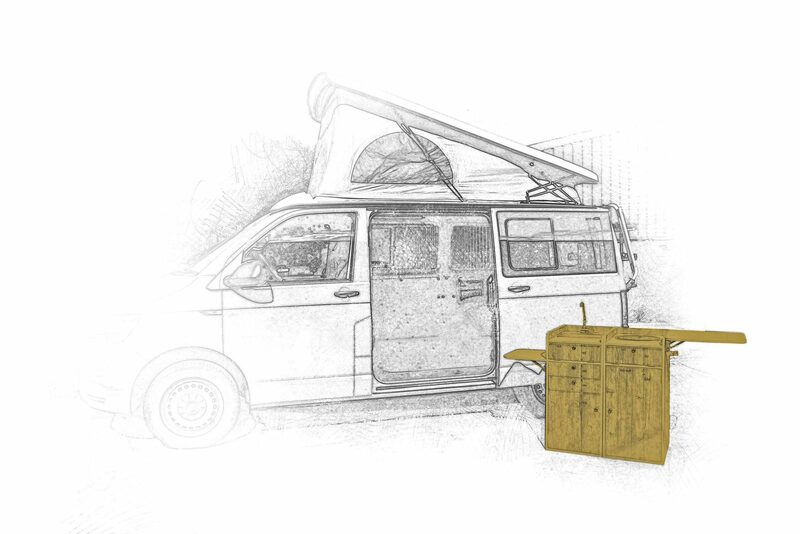 Max vehicle exterior closed height of 2 metres. 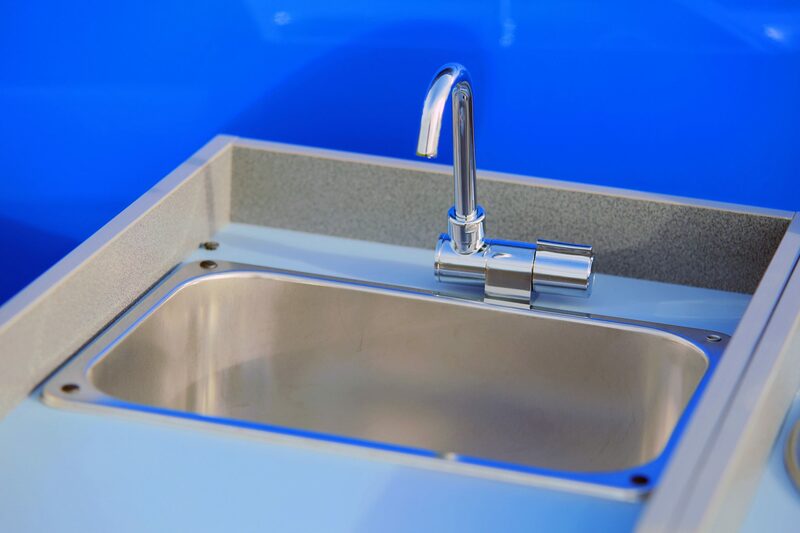 located on the underside of the vehicle with water level gauge and Fiamma 7 litre/minute pump located within the removable sink unit – all fittings drinking water quality approved. 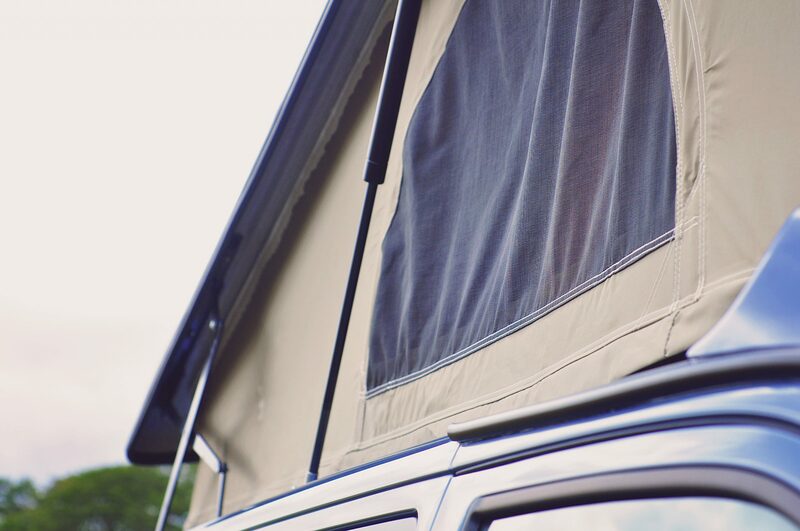 Tailor made curtains with blackout lining to cover all windows – you choose the fabric! 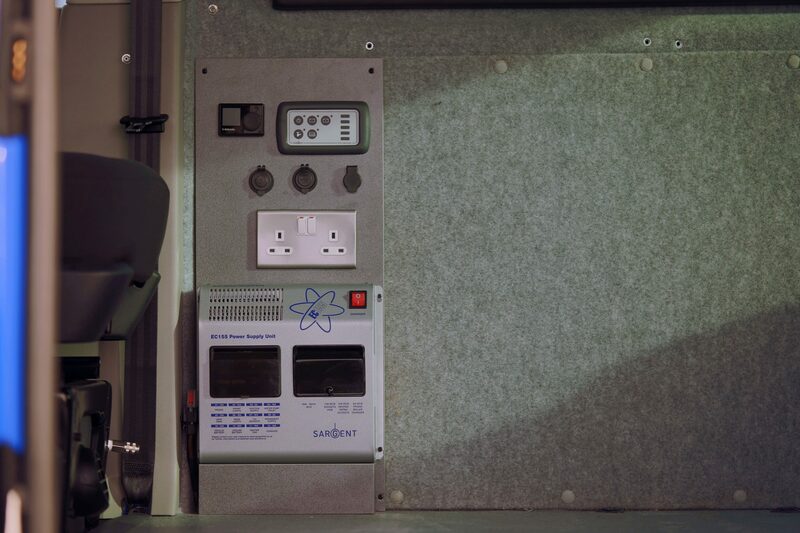 Fits perfectly into the J-Pod cupboard beneath the sink. 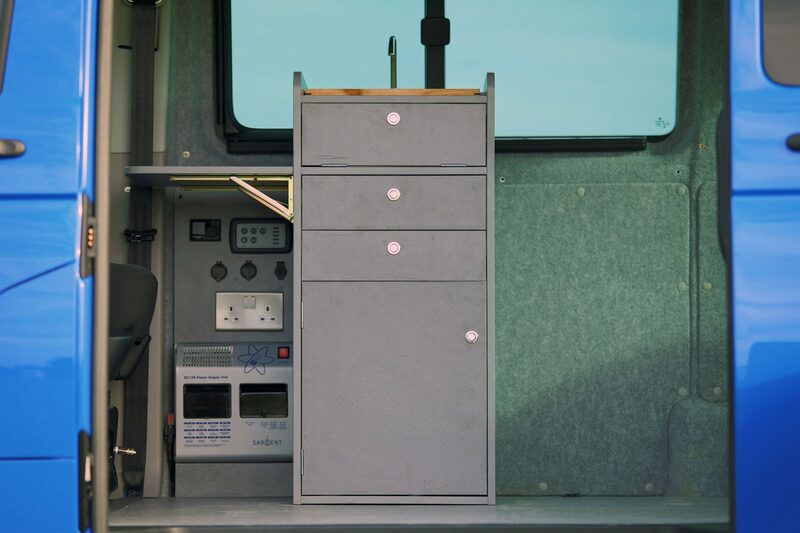 Top loading and just slides in and out for use. 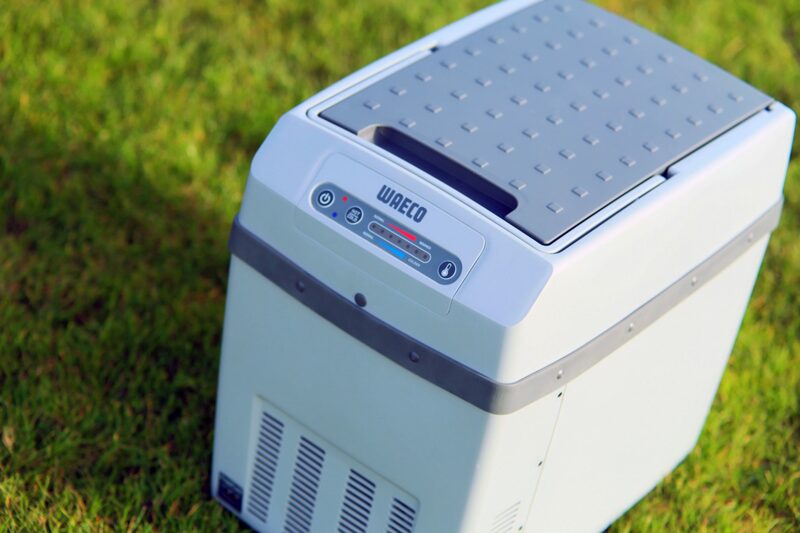 Runs on either 12v or 230v mains can be used to either cool or warm! 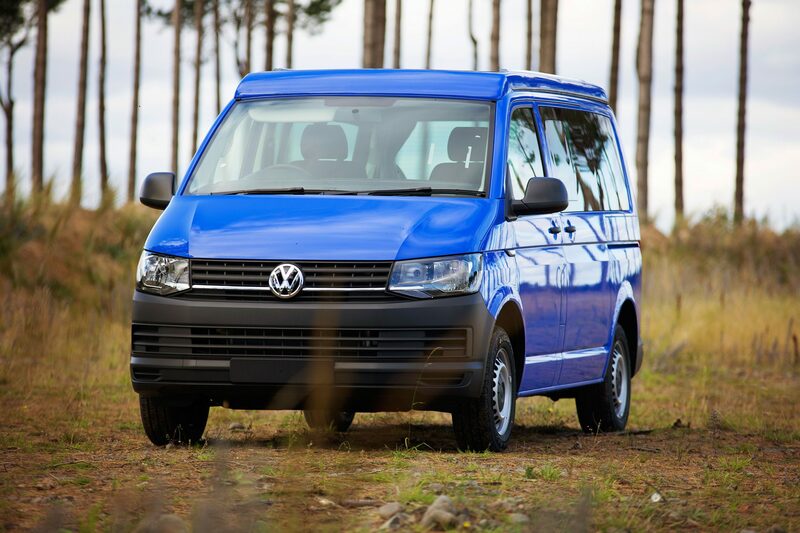 Turn your campervan into a car and seat five people with the VW factory option of double and single removable seats.